Designed by Dodo Arslan - Terzani launches a design that draws its cues from nature to create a whimsical, yet modern interpretation. Recalling a school of fish darting through the Mediterranean, I Lucci Argentati creates a mesmerizing luminescence. It’s set of sleek lights combine to form a stunning pendant. 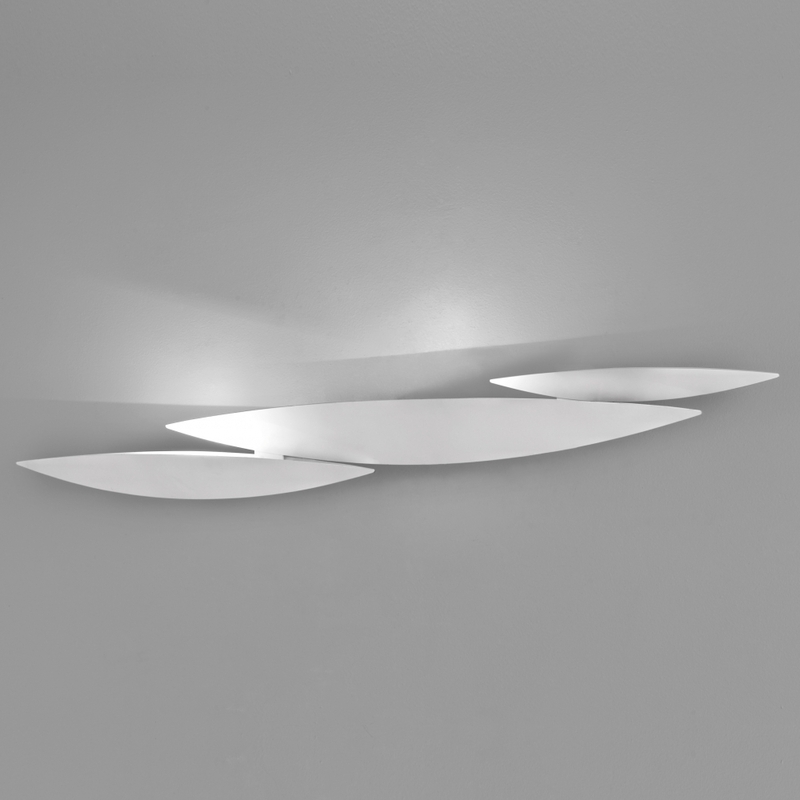 A thin incision along the bottom of each light create an understated, tranquil beauty. Thanks to its modular system, it is customizable and can be combined in many different ways, from small to extra large. As a pendant or sconce, finished either in brushed nickel or white.